Schanberger said the command is asking for more on both fronts, with a ceiling of $250 million and a sunset of 2025 — the timeline being the most important element as it makes it easier to work with vendors who know contracts might not be in doubt three years from now. For Congress’s part, Schanberger said they want the command to show it can use the authority in the way it’s supposed to and start to stand up the backbone of a contracting organization. This includes being able to put together solicitation packages, plan contracting strategy for years ahead and be able to effectively implement and put out proposals and award them without making a mess, he said. Schanberger said the command currently has one contracting officer and one specialist and a couple of contractors aside from himself in the contracting shop, though he expects those numbers to double in the next three months. Cyber Command issued its first contract under this limited authority in October 2017. Schanberger said the command awarded only one contract in fiscal 2017, due in part to the fact they lacked a contract writing system, which is now in place. In fiscal 2018, the command is on track to award roughly $40 million in contracts and in fiscal 2019 is on a path to get close to its cap, Schanberger said. Congress has also asked what the delineation lines are between the acquisition efforts of Cyber Command and those of the services, Schanberger said. “Right now what we really look at are what are the gaps between us and our service partners and how do we help fill those gaps,” he said. Some within Congress have expressed that Cyber Command has approached acquisition cautiously and are concerned the services aren’t budgeting and providing the tools and capabilities that the cyber mission force needs. 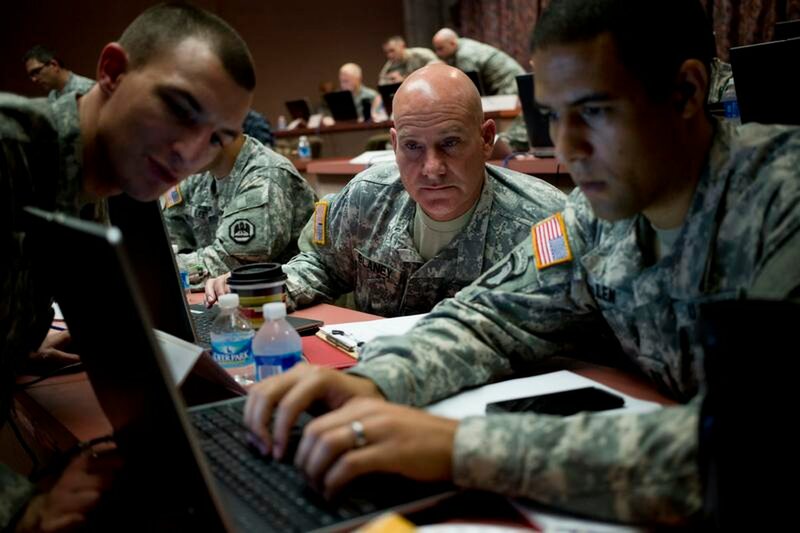 As Cyber Command continues to mature, the agency's cyber warriors will need clear authorities and resources to be successful. Schanberger said he thinks that command has demonstrated that it can issue contracts effectively, efficiently and quickly. However, he noted, he still does not think the command has the wherewithal internally to run something as big as the Unified Platform, one of DoD’s most critical cyber programs, from a resource perspective.